An exquisite new novel from the Pulitzer prize-winning author of Olive Kitteridge. A mother comes to visit her daughter in hospital after having not seen her in many years. Her unexpected visit forces Lucy to confront her past, uncovering long-buried memories of a profoundly impoverished childhood; and her present, as the façade of her new life in New York begins to crumble, awakening her to the reality of her faltering marriage and her unsteady journey towards becoming a writer. From Lucy’s hospital bed, we are drawn ever more deeply into the emotional complexity of family life, the inescapable power of the past, and the memories - however painful - that bind a family together. 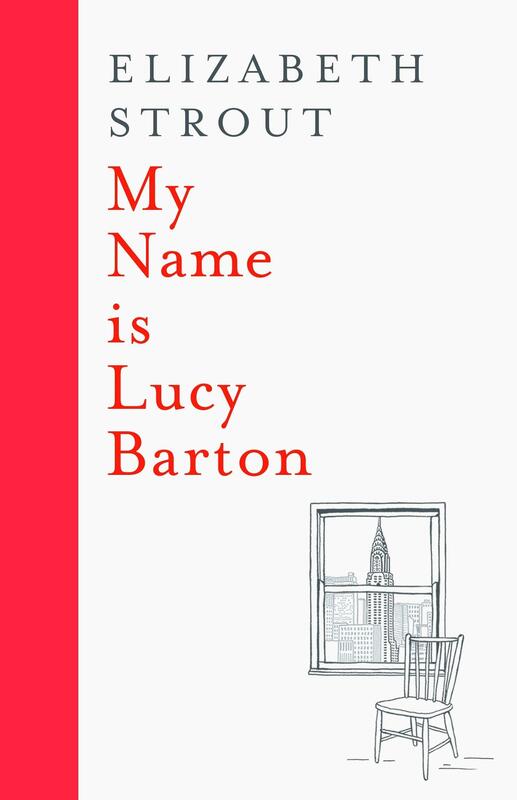 My Name Is Lucy Barton is a tender expression of the meaning of familial love from one of America’s finest writers.